OPTP Reflex Balls gives the user complete control over pressure and placement. 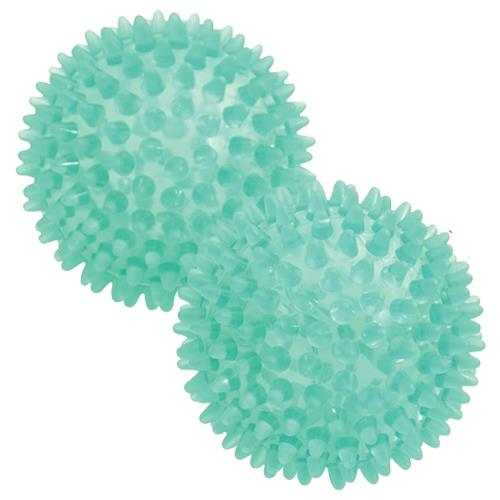 These compact, portable and effective self-massage balls are used for a variety of self-massage techniques with individualized density and acuity. These are ideal for symmetrical, balanced use on feet, legs, arms, back, neck and more. The rounded protuberances stimulate the release of natural endorphins.